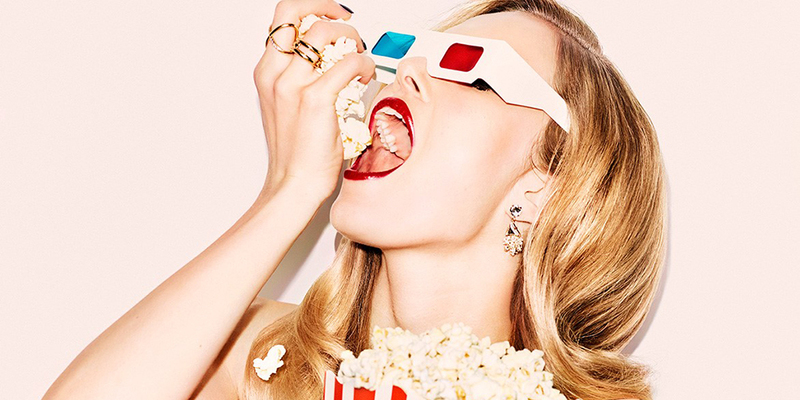 A new season brings a new series of Harvey Nichols Movies & Shakers events. For the next few months, they’ll be showing some of everyone’s all-time favourite films, from classic Alfred Hitchcock to Stephen Spielberg’s magnum opus. Tickets are £37.50 and include a three-course meal in the Brasserie, a movie-inspired cocktail and – of course – the film itself. Dinner is served at 6.30pm, the movie starts 8pm.